Oops — humans did it again. Not one, but two subspecies of giraffes have been added to a list of endangered animals. This means that they are under threat of extinction, and it is largely due to human activity in their habitats. According to a new report by the International Union for Conservation of Nature (IUCN), numbers of the mammals have decreased by 40% over the last three decades. As a result, the subspecies were moved from the list of “Least Concern” to “Vulnerable” in its Red List of Threatened Species. There are seven other subspecies of giraffes. But, each and every population is struggling to increase its numbers. In fact, all nine have greatly suffered in the face of poaching, agriculture, mining, and construction across Africa. 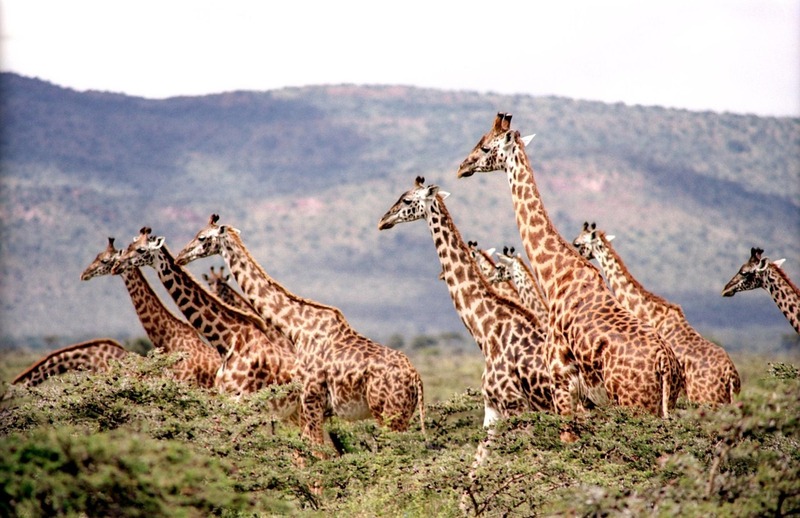 “Whilst giraffes are commonly seen on safari, in the media, and in zoos, people, including conservationists, are unaware that these majestic animals are undergoing a silent extinction,” said Dr. Julian Fennessy, co-chair of the IUCN Special Survival Commission. The African elephant and rhino aren’t the only animals targeted by poachers. 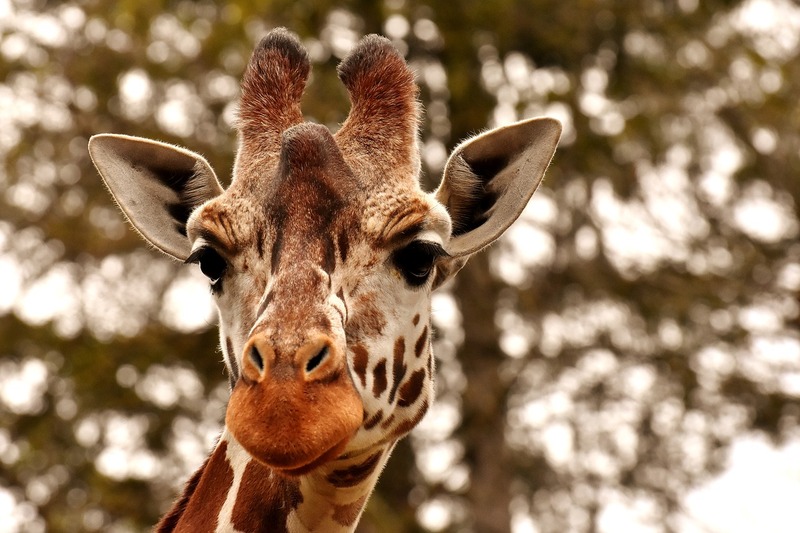 Giraffes are also sought after for their heads and bones, which according to the Rothschild’s Giraffe Project in 2010, can be sold for up to $140 each. If a solution for the persistent problem isn’t discovered, it is possible future generations will only be able to see giraffes in zoos — not the wild. And, that is a big problem.